Australian Sea bass has flesh which is a pearly-pink when raw and white when cooked. Barramundi has firm flesh with large, moist flakes and a sweet, buttery flavor profile. 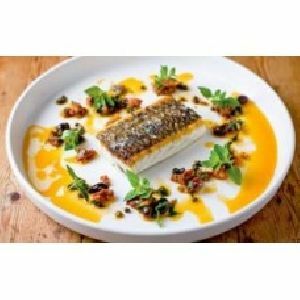 Australian Sea bass can be bakes, broiled, deep fried, pan fried or sautéed. It Can be used in variety of cuisines due to its mild flavor.